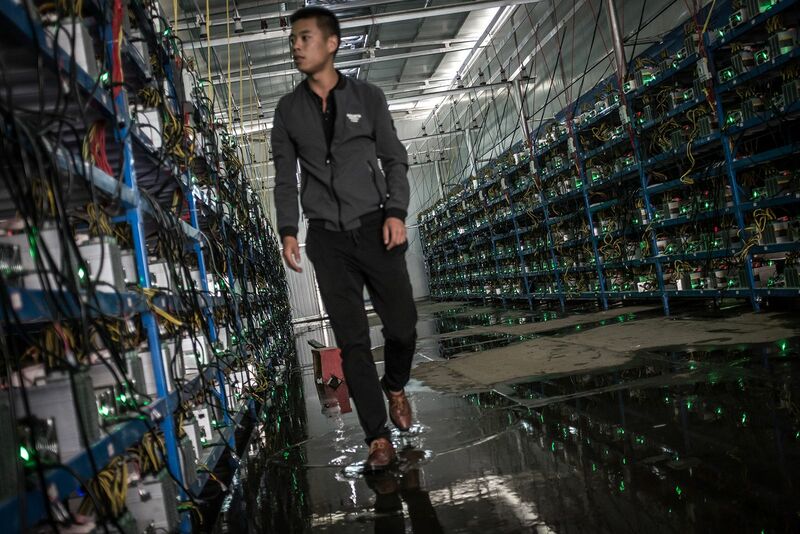 I was absolutely fascinated by a series of articles I read about the harsh world of bitcoin mining in China. The only thing I really knew about bitcoins was that they were used as the currency of Silk Road, the darknet drugs marketplace where you could buy anything as long as you knew how to get there (usually by using Tor). I was fascinated by Silk Road, not because of the drugs, but because I was working with the internet way back when it was still Arpanet (I used to monitor all the newsgroups in Africa and read all the ones created by scientists and academics in the US, inaccessible to anyone else), and I was enthralled by the development of the Dark Web. Silk Road no longer exists, but there have been some interesting articles on it which you can probably find on Google. The best one I read in paper format was in Wired magazine (link at bottom of the article). A local uncensored discussion forum in Sweden used to openly discuss how to access Silk Road, recommend buyers and product and how successful they were getting things into Sweden. It was scary. But also fascinating. Deep Web is often used as a synonym for Dark Web but… the Deep Web is those parts of the internet that have not yet been indexed by search engines. So the Dark Web is part of the Deep Web but they are not the same thing. Red, blue and green lights constantly flash; cooling water trickles down the walls, and large ventilation fans thrum as they struggle to shift the hot air produced by all this concentrated computing power. 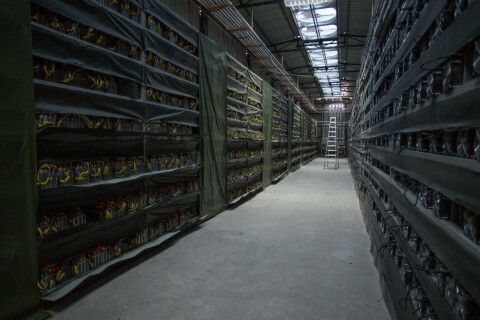 This is a bitcoin “mine,” the engine room of the world’s leading digital currency. The microprocessors here approve and record all the transactions that keep the bitcoin system running. They also compete to solve complex mathematical problems and are rewarded with bitcoins: That’s a way of putting fresh digital currency into circulation and incentivizing more people to set up “mining” operations. 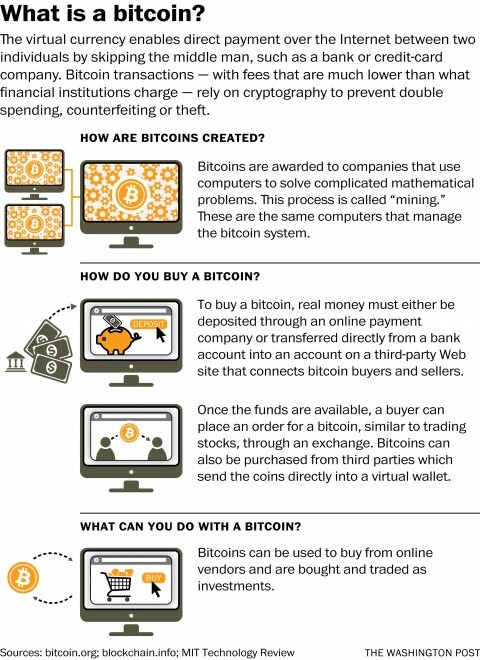 Bitcoin began as a utopian, libertarian dream, a decentralized currency outside the control of governments, a system that gives its users the anonymity of cash and the instant, global power of email. This was a system built not just for convenience, but also for those who can’t bring themselves to trust the global financial system, created by a programmer whose identity remains a mystery. 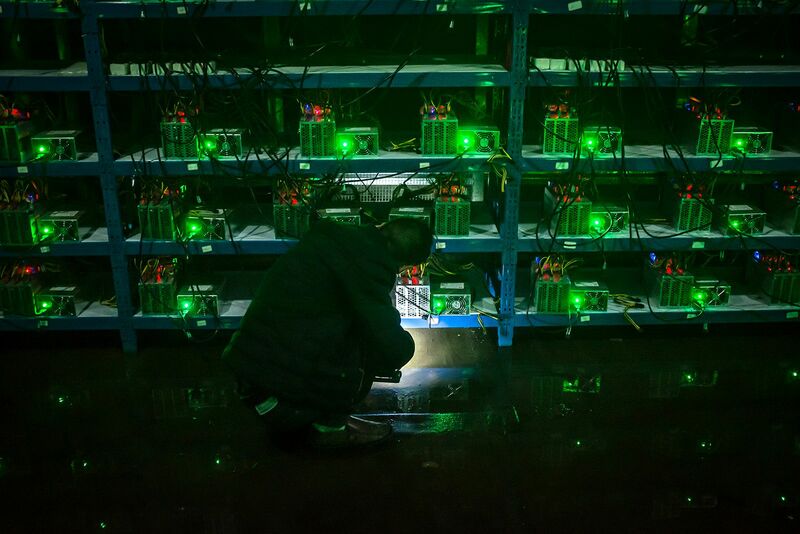 Today, mines run by Chinese companies account for about 70 percent of the world’s bitcoin processing power, its factories produce the cheapest microprocessors to run these mines, and its exchanges account for about 70 percent of the world’s bitcoin trade. It is increasingly big business. Altogether there around more than 15 million bitcoin in existence: Each is worth $615 at current prices, with a market capitalization of $9.2 billion. Did you enjoy this small taste? If so, find the articles here and here and here is the article from Wired magazine on Silk Road. interested in bitcoin . any hi there! This is really interesting. I had heard of Bitcoins before but had no idea what they were. I had also heard about the Dark Web (movies and series) but didn’t have a basic definition of what it was. Don’t hesitate to talk more about the Dark Web and the Deep Web. Those are also interesting subjects! 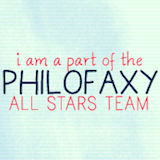 Again, thank you for another great post! My mind is a strange place!